The Domestic Aerator Adapter Kit includes a snap-aerator and 3 faucet adapters. Compatible for use with the Welch Allyn Ear Wash System model: 29350. 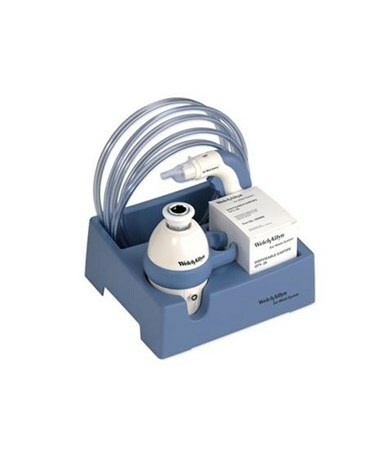 As with all Welch Allyn high quality products and accessories the Eartips for the Domestic Aerator Adapter Kit provides value and quality for the professional physician. Compatible with Welch Allyn Ear Wash System #29350. Includes snap-aerator and 3 faucet adapters.